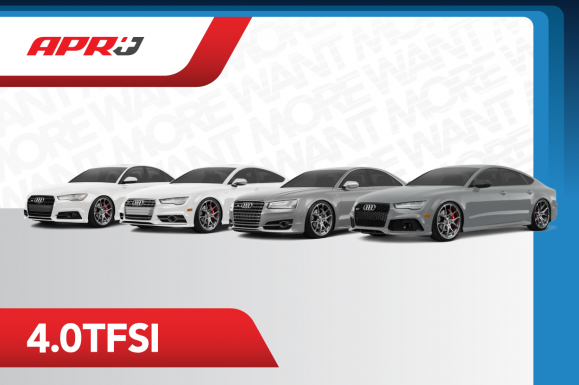 APR Plus Now Available for the 4.0 TFSI S6, S7, A8L and RS7! APR Plus is now available for the 4.0 TFSI S6, S7, A8L and RS7! APR Plus give you a Limited Powertrain Warranty along with an APR Plus ECU Upgrade capable of up to 555 HP / 609 FT-LBS on the S6 and S7, 530 HP / 586 FT-LBS on the A8L, and 665 HP / 728 FT-LBS on the RS7! For more details please visit goaprplus.com.